Property title search is the process of recovering documents that define the regulations concerning a property, and that establishes a relevant interest in that property. 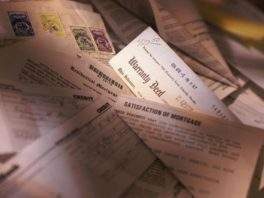 To ensure that a buyer of the property will become the only rightful owner, the title company must verify that a property title is legitimate. Property records are thoroughly examined to establish whether the person that claims to own the property does, in fact, have full ownership. If no title defects are revealed, property title is considered legitimate, and no one else can successfully claim full or partial ownership of the property. 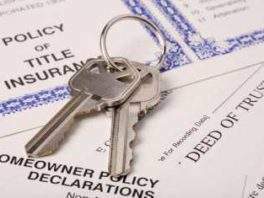 A title company then issues a title insurance policy that protects property owners as well as lenders against losing their property because of damage due to liens, encumbrances or errors in the title to the property. This also covers the costs of defending against any future claims concerning the property. 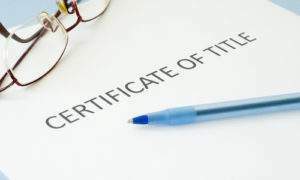 A title search is also necessary when owners want to mortgage their property, and the banks want to ensure the transaction. 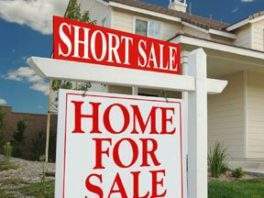 When conducting a property title search, a title company looks for outstanding mortgages, liens, judgments, and unpaid taxes. In addition to this, they search for leases, easements or any restrictions that could impact ownership. When the house is searched, sometimes it is necessary to conduct a property survey to determine the boundaries of the plot of land on which the house is located and if the home is located within those boundaries. This will prevent future neighborly disputes and lawsuits. After a title search is conducted, title company agents will also know the history of the ownership of the property. Based on ownership history, they will prepare a summary of their findings and these will be presented as an abstract of title. The next step is issuing a legal document thatverifies the validity of the title. This document is called a title opinion letter. Finally, based on this title opinion letter, when everything is made clear, the title company can issue a title insurance policy. 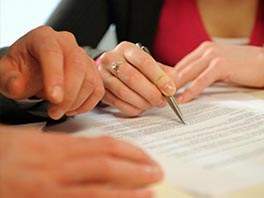 Choosing our title company to conduct the search is advisable because our team of professionals will take care of all the documentation and ensure accuracy on the property title search. We have many years in the industry providing excellent reports to our thousands of clients that can speak for ourselves.